ANTARCTICA Post #3: We’ve Arrived! WE ARE OFFICIALLY IN ANTARCTICA TERRITORY! FINALLY! WE MADE IT! 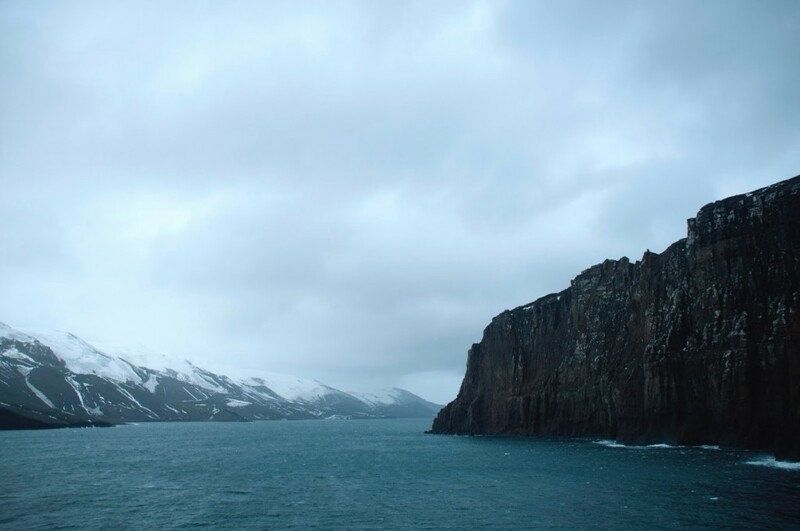 We are now passing the South Shetland Islands, and tomorrow will be our first arrival on shore! We are ready! We learned that despite the extreme conditions, Antarctica has abundant wildlife. The sea is full of krill and plankton, which are the bottom of the food-chain, and a staple for many animals such as penguins, seals and whales. The land-based ecosystem is limited to a selection of insects and mites that depend on vegetation. In preparation for leaving the boat, we learned about the importance of biosecurity and how to prepare our gear. We fully inspected and cleaned our backpacks and clothing, to ensure that there was no chance of introducing new plants, seeds, or articles that might fall off our clothes and disturb the existing ecosystems of Antarctica wildlife and vegetation. Our gear is set, and we are feeling more than ready to embark on the next phase of our expedition: LAND! 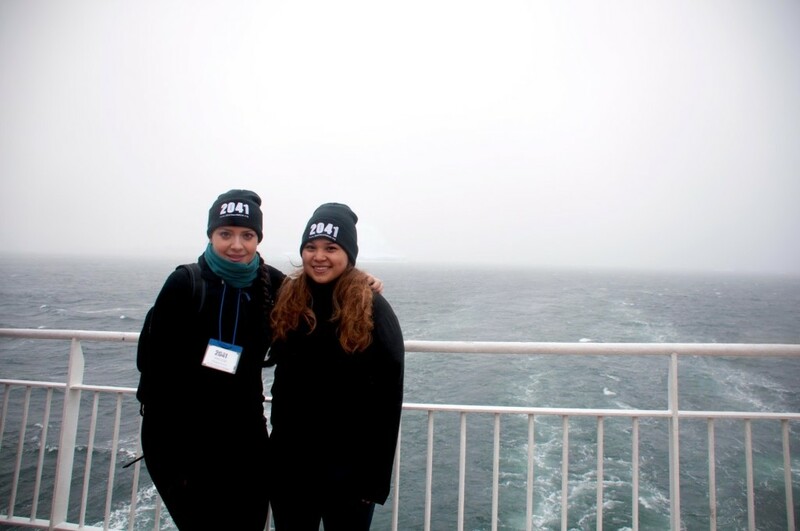 ← Antarctica Post #2: Not Sea Sick Yet!